Adorable home in a fantastic location! 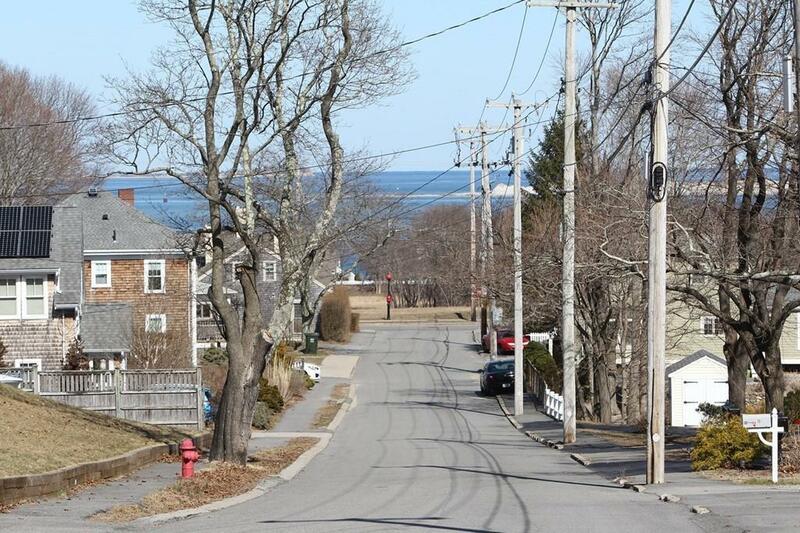 Atlantic Ocean at the bottom of the street and views from the backyard! Enter through the knotty pine mudroom in an open floor plan yet with a cozy feel! Buyer can put their own touch on this with the help of HG TV and this gem will shine! 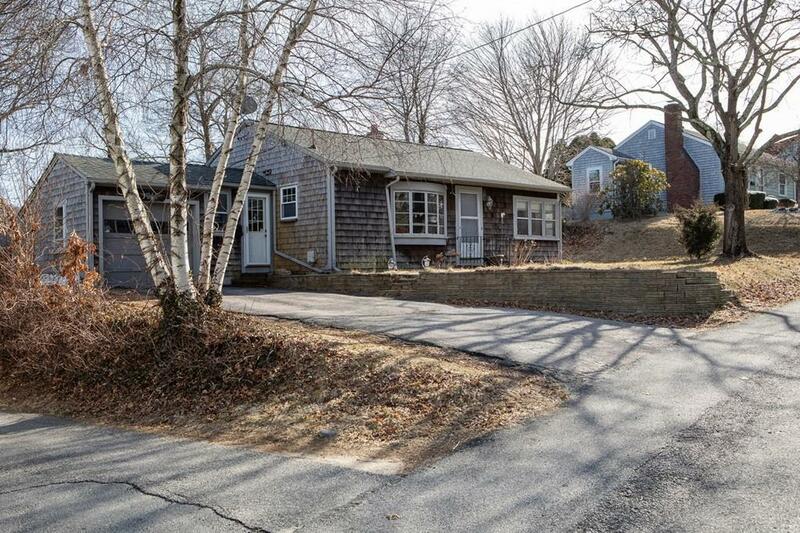 Close to the Plymouth center with shopping, restaurants and venues for live music! Walk to a rocky beach and bike path! Nice back yard with fire pit to enjoy those warm summer nights with the smell of salt in the air! Tesla solar panels have kept the electricity costs to zero in some months! First open house will be Sunday from 1:00 to 3:00. Additional space in the partially finished basement. Send your buyers as this property won't last! 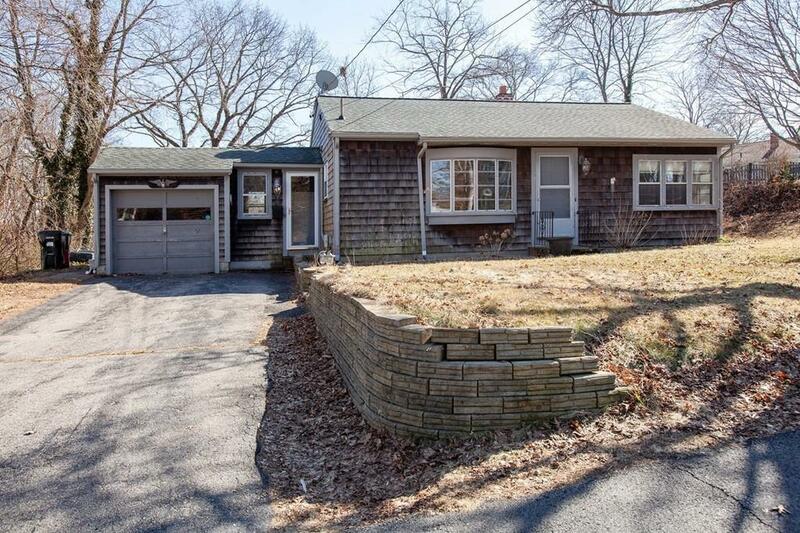 Listing courtesy of Roe Sheppard of William Raveis R.E. & Home Services. Disclosures This is A Short Sale But Will Process Quickly As Listing Price Has Been Approved By Lender. Lender Should Be Able To Respond To Offers Within 48 Hours Or Less. Solar Panel Lease Of $45/Month Must Be Assumed By Approved Buyer. 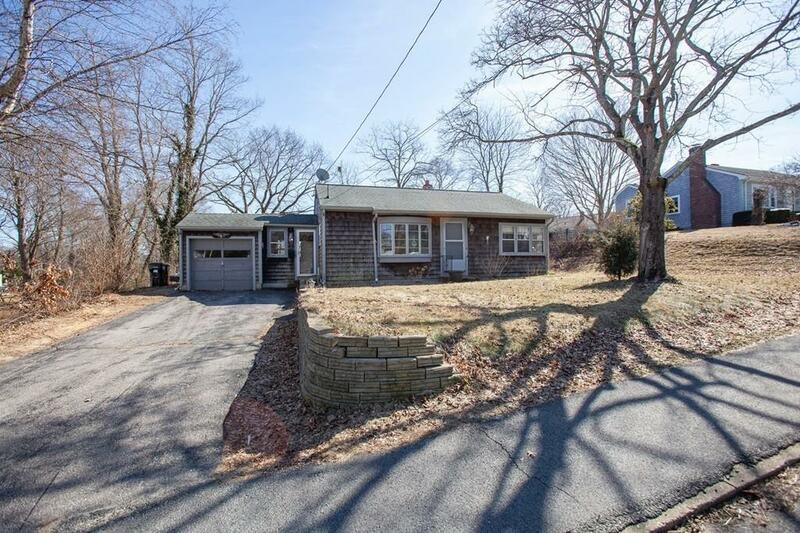 Listing provided courtesy of Roe Sheppard of William Raveis R.E. & Home Services.